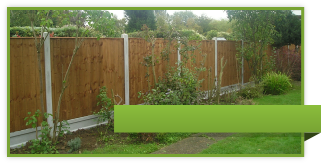 Are you looking for an established, experienced and reliable fencing specialist in Essex or east London? D&G Fencing is the specialist arm of 25-year established landscaping and groundwork experts D&G Garden World. 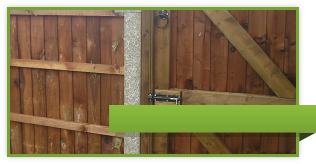 We specialise in the supply and fit of quality timber fencing, panels and posts, gates and trellis. For fencing emergencies, we offer a fast response service to secure your property and privacy as soon as possible. At D&G, all fencing work is guaranteed and we promise fencing and gates that look good, perfectly suit your property and – importantly - last for a long time. 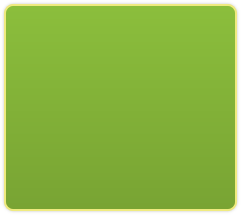 We cover all areas of Essex and east London. For more information on our services please take a look around our website. Alternatively, for helpful, friendly advice on your fencing needs, call us on 01375 892 270 or any of the numbers above or drop in to our shop just opposite Hornchurch Tube Station.